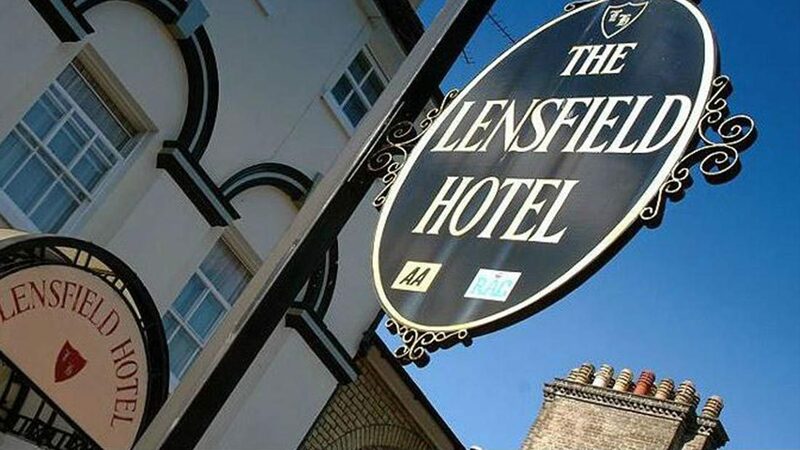 4Cambridge supplied IT support services to the Lensfield Hotel, who now have an IT support contract with 4Cambridge to provide on going support. The Lensfield Hotel and Boutique Wellness Spa is located near the heart of Cambridge, welcoming customers from around the world. Having had issues with their previous IT provider, manager Theoni Paschalis turned to 4Cambridge Business IT support for help with their computers. “We needed someone to get our systems stable and working properly,” says Theoni. “We wanted someone we could trust. Having worked with PEM as our accountants for several years we were confident that their partner IT company 4Cambridge could help. The team at 4Cambridge worked with the hotel staff to review their existing IT setup, and then put together a plan to make improvements. Most of the hotel’s bookings are taken online, so good email access and Internet connections are essential. For their Internet access the Hotel has upgraded to a fibre Internet connection, more than doubling their bandwidth. By consolidating their telephone lines the overall ongoing costs for the connections will be less than before. The hotel already used an online email service, but it had a fairly small capacity which was causing problems for the Hotel. With 50GB of storage per mailbox, 4Cambridge recommended Microsoft’s Office 365 to host the hotel’s email. The email was migrated in one day, with no downtime for the staff, and the ongoing costs of Office 365 are much lower than their previous service. 4Cambridge now also provide ongoing IT support for the Lensfield Hotel. By choosing an inclusive support contract they now receive proactive advice and assistance, ensuring that the systems run smoothly and help is at hand for any problems that arise.